This site works fine without cookies! SolSep BV is a producer of membranes and spiral wound elements (modules) for ultra- and nanofiltration in organic solvents. easier, more economic and environment-friendly. 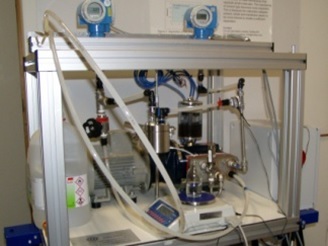 - Decades of experience on the use of membrane technology in organic solvents. 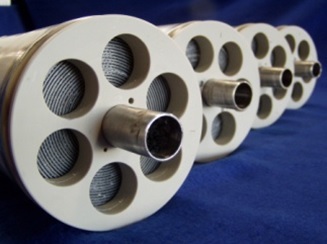 - A range of ultra- and nanofiltration membranes. - Robust spiral wound elements for harsh environments. - Facilities for pilot testing. 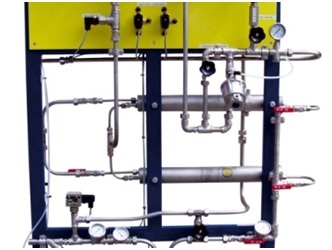 - Expertise in designing industrial plants. 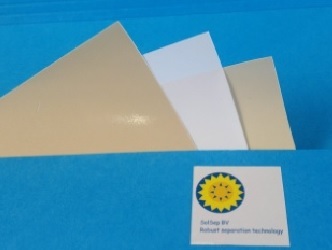 SolSep BV also develops and fabricates membranes and membrane elements for third parties.